in 1993, self-educated Dirk Brauner founded his manufacture for tube equipment in order to build a microphone, which should fulfill his personal demands as far as possible. Meanwhile his company has grown to international reputation - Brauner is one of the most renowned manufacturers in the high-end class of studio microphones. 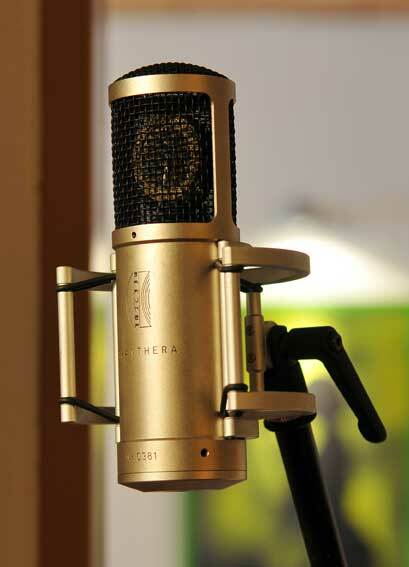 Each Brauner microphone is a piece of art by itself. Every microphone is manufactured by hand in germany - with an unconditional love for details and a perfectionism which focusses on the pure basics - on microphones in which highest artistical and technical ideals come together. For the assemply of brauner microphones only selected audiophile components are used. 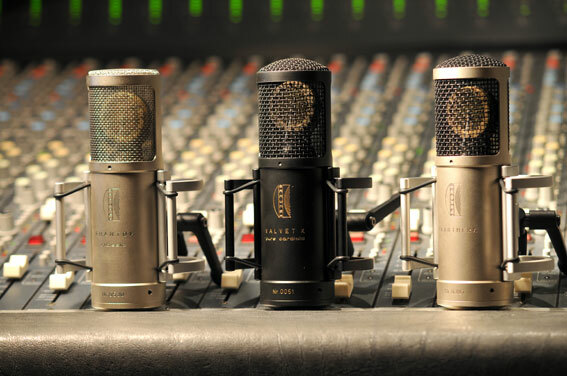 All parts are "made in germany" - with one exception: Brauner delivers his microphones with the high end "Vovox sound conductor" cables - Vovox cables come from switzerland. We are glad and proud, to be brauner.premiumpartner and thus be able to give you founded first-hand information. On demand, every brauner microphone can be intensively tested in our studio.